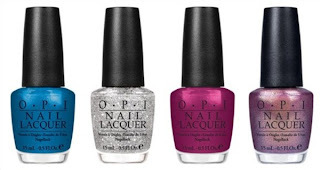 Have you heard about the upcoming OPI collections? I'm so excited about them! 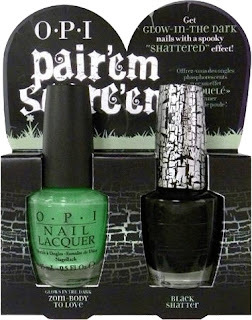 This article will be a brief review of these new and anticipated collections! The Navy and Red shatters seem really pretty and original! I really wanna grab them! ﻿Summer collection consisting of 4 different pink shades. The collection will be available beginning June 2011. Apparently they will also be available in mini format! The packaging is so cute! 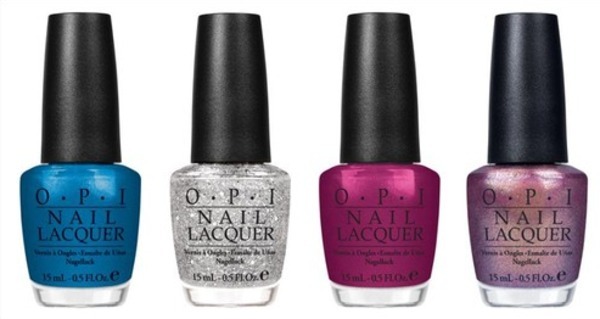 On June 14th in Las Vegas, Nevada, OPI will launch their latest collection, OPI Miss Universe Collection. The whole collection should be on sale in Septembre. This collection will be available in Septembre. 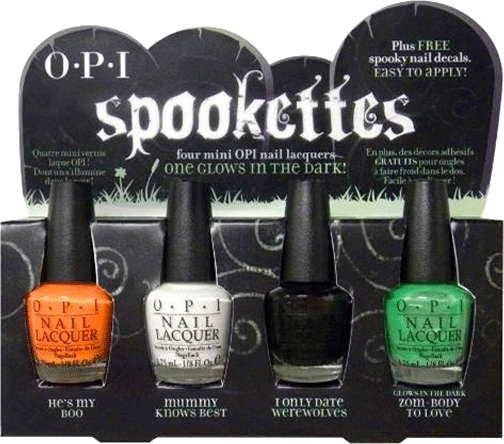 And a special polish that glows in the dark will be displayed! Funny! 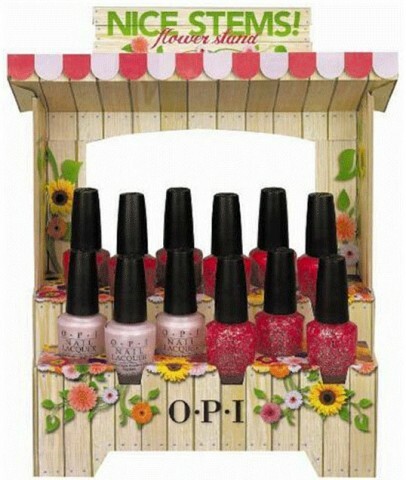 The polishes will be available in a mini format consisting of 4 nail polishes plus free nail decals. One of the shades will be available in regular sized bottle (see below) in association with Black Shatter. 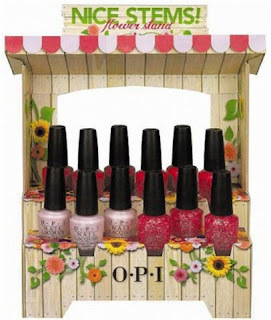 A very anticipated collection consisting of 12 gorgeous nail polishes! They should be in store on the 3rd of August. The picture will do the job. 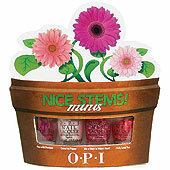 If you want more details and swatches, OPI has released a video on its Youtube account. Please, check it. OMG! I'm so excited over this collection! It will consist of 12 lacquers 6 of which are glitters!